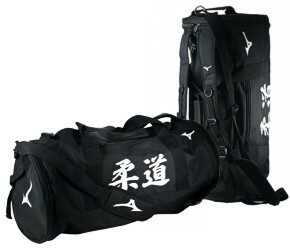 Light, strong, breathable backpack with 3 outer pckets and 2 inside. Comfortably fits most Judo kits. 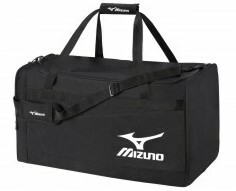 A tough, practical holdall with 3 outside pockets. 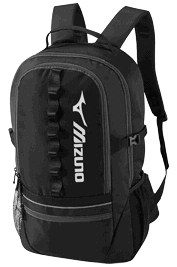 A roomy backpack with padded straps and zip closures. 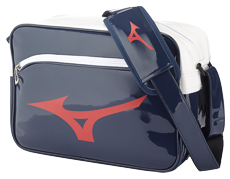 Vintage Mizuno shoulder bag with main zip compartment and zip pocket on the front. 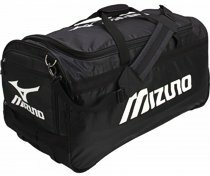 A tough, functional holdall with double 'U' zip and end pocket. 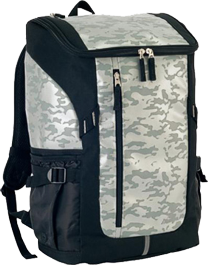 A large central compartment with double U-zip, zipped end pocket, carry handles, shoulder strap, wheels and a telescopic handle.